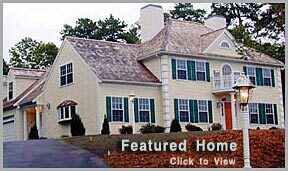 Welcome to the Home Plan Designs website! Take the guesswork out of important decisions. Whether you’re contemplating a new roof style, adding a deck, new kitchen cabinets or a new interior color scheme, Home Plan Designs can help you see the results before making any kind of commitment. time and expense of an unfortunate outcome. 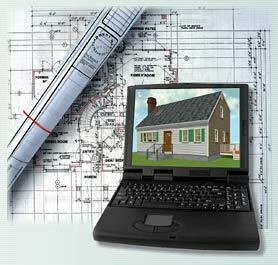 Imagine being able to “design” your own home with mistake-proof results! plans were not what we imagined!